COMEBACK TIL HEX! Original akvarel af Tony DeZuniga, Jonah Hex, 2008. 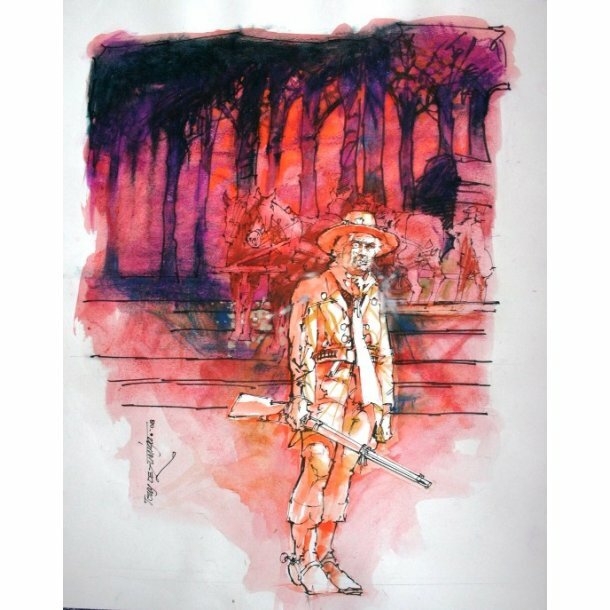 Tony DeZuniga: "Jonah Hex", original art, water color, 2008. Mål: 36 cm x 43 cm.